St. Agnes Academy | Seven years in a row! For the 7th straight year, our Tigers are making a run at the State Championship! Rachel Go and Ava Leung are currently playing in the doubles state championship! 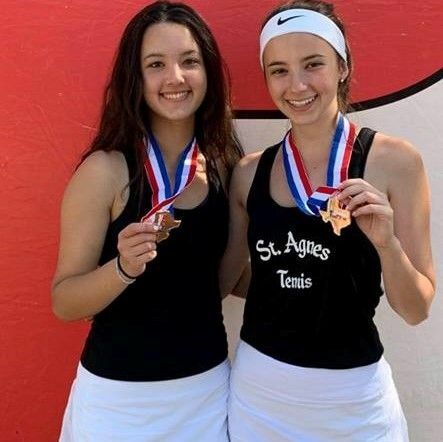 Congrats to our doubles state semi-finalist, Mariah Segura and Jordan Ham!